Oregon State Credit Union has recycled and distributed 35 computer stations to better accommodate the Elementary Technology Lab at the Boys and Girls Club of Corvallis. Oregon State Credit Union is a member-owned, not-for-profit financial cooperative, open to anyone who lives or works in 24 western and central Oregon counties. 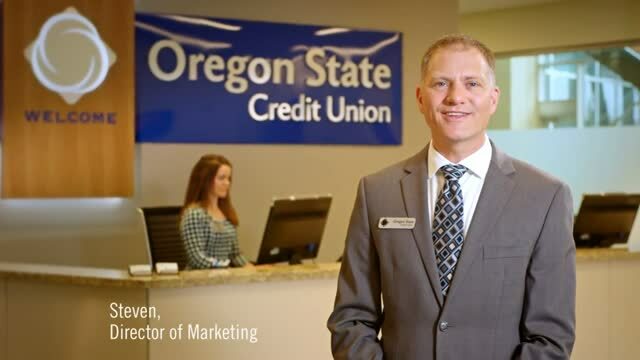 Learn more about Oregon State Credit Union.